Southern Africa has just become the hottest destination for hydrocarbon exploration in the world. 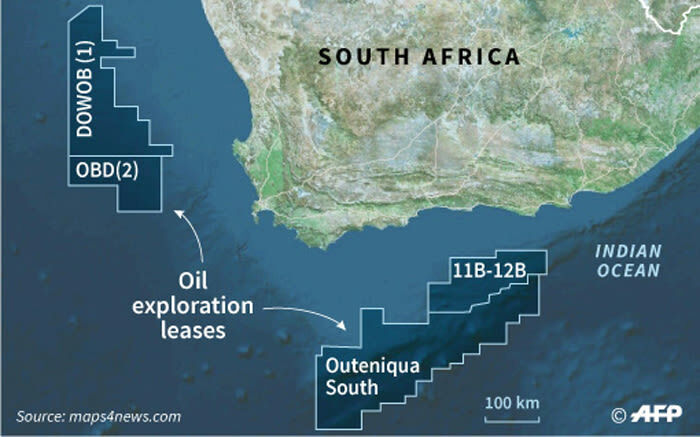 French oil firm Total recently made public its discovery of a large “gas condensate” discovery 175 kilometres off the south coast of South Africa at its “Brulpadda” prospects in the Outeniqua basin. The company says it may contain between 500 million to over a billion barrels of oil equivalent. The well extends to a depth of more than 3.6 kilometres. The gas condensate – effectively a liquid form of natural gas - is a more prized fossil fuel than crude oil. It usually trades at a premium of between $5 and $10 to the oil price. The Money Show’s Bruce Whitfield interviewed Stephen Larkin, CEO at Africa New Energies, for his brand-new feature "How it Works". Larkin reckons that, if the government plays its cards right, the find could cut the budget deficit by 30%. It’s not a game changer in terms of power. The Money Show’s Bruce Whitfield interviews Dlala Nje founders Nickolaus Bauer and Michal Luptak.